Allergic reactions to food can be very sudden, extremely frightening and potentially life-threatening if not responded to immediately and correctly. 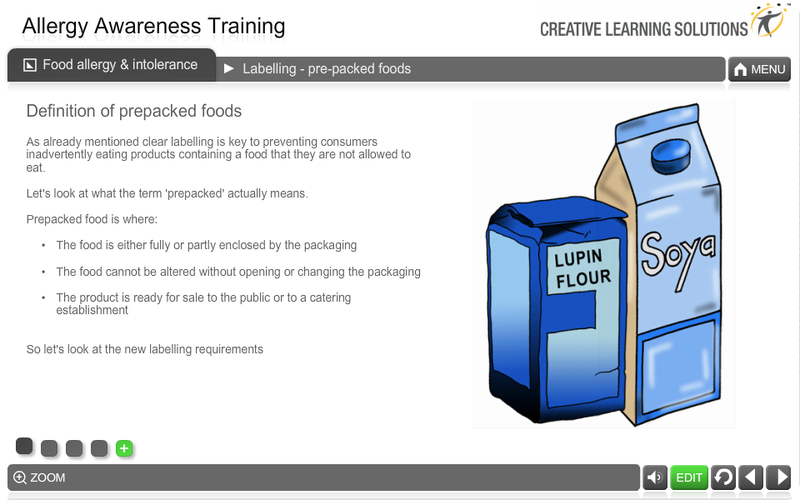 This Allergy Awareness course has been developed by Creative Learning Solutions who are highly experienced in training individuals and groups across many industry sectors from hotels, to healthcare, to prisons. 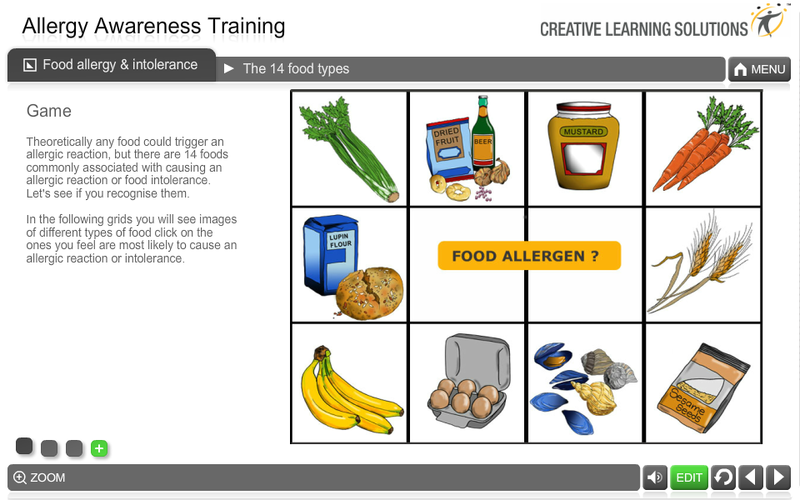 This course identifies the allergens most commonly responsible for allergic reactions and provides vital instruction on what to do should someone suffer an allergic response. 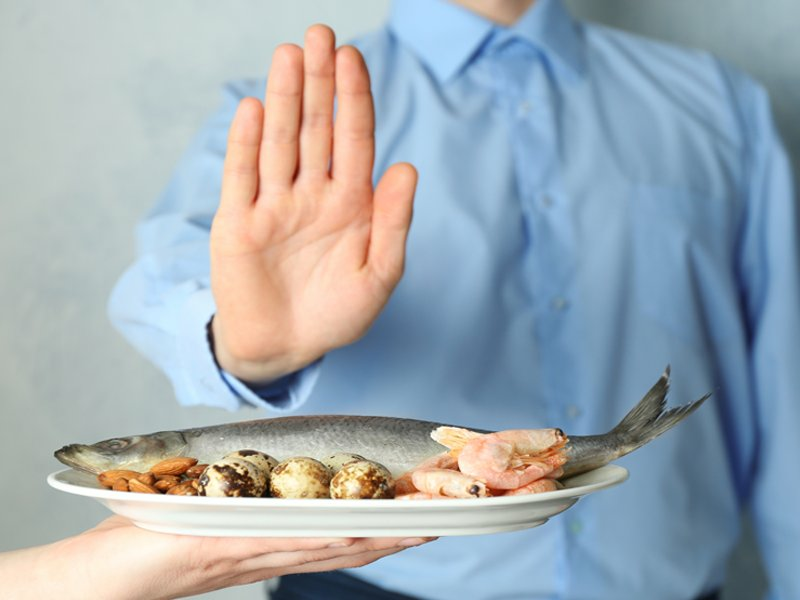 It provides practical advice on how to make sure that your establishment complies with new food safety regulations and suggests how to ensure customers or staff are able to make informed choices when selecting what food to safely eat.